IKA® Works Mixers are used throughout the petrochemical and automotive industries for manufacturing products from luboil to upholstery cleaners. Some of the many applications customers use our mixers for include: emulsifying resins with solvents or water for injection molding, ethelene glycol emulsions, adding viscosity index improvers to luboil, emulsions for upholstery cleaners (foams and liquids), fuel oil emulsions, drilling muds, and particle size reduction and / or emulsification for waxes and polishes. IKA® Customers enjoy reduced production time, decreased maintenance and down time, improved product quality, more stable emulsions and suspensions, reduced waste, and improved product consistency. These are some of the reasons why IKA® is a world leader in mixing technology. Polymers have been added to road asphalt for several years to decrease low temperature cracking, reduce softening at high temperatures, and increase longevity. They are also added in higher concentrations to roofing shingles and water proofing products. Regardless of the specific end product, the process is very similar and can benefit from the addition of an IKA® Works Mixer or Mill. 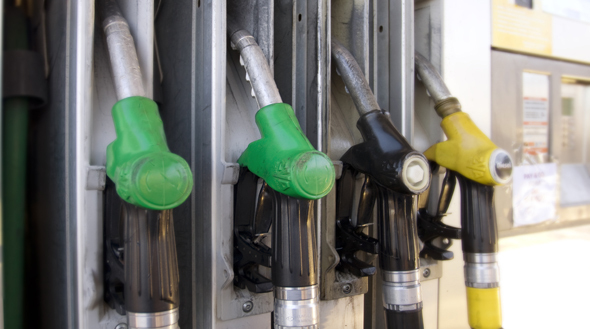 The traditional process involves heating the asphalt oil to 300-450oF and adding 10-15% polymer crumb (typically SBS or recycled tire rubber). Depending on the batch size and type of polymer added (tire rubber does not cross-link and therefore takes less time / energy to blend), the solution is then processed with either a high speed in tank mixer or inline colloid mill. Next, the product has additional ingredients added (i.e. CaCO3 filler in roofing asphalt) or is let down to 3-5% SBS (road asphalt). The challenges to the processor include adding the polymer to the liquid stream, quickly dispersing or solubilizing the polymer, and finding equipment to operate cost effectively in this service. Working with IKA® allows asphalt companies to address all of these concerns. Easy incorporation of polymers. Polymers can be easily added, inline, and immediately sheared or dispersed with any of several IKA® designs. This eliminates the fear of unprocessed material in the batch tank. Faster solubilization times. Polymer pieces, regardless of size (crumb, powder, pellet, etc), are subjected to up to three distinct rotor / stator generators with up to three rows of rotor / stator teeth per generator. This high intensity mixing rapidly reduces particle sizes, exposing fresh surface area to the asphalt. Thus, rapid solubilization of the polymer is ensured, with single pass operation possible. Decreased down time. 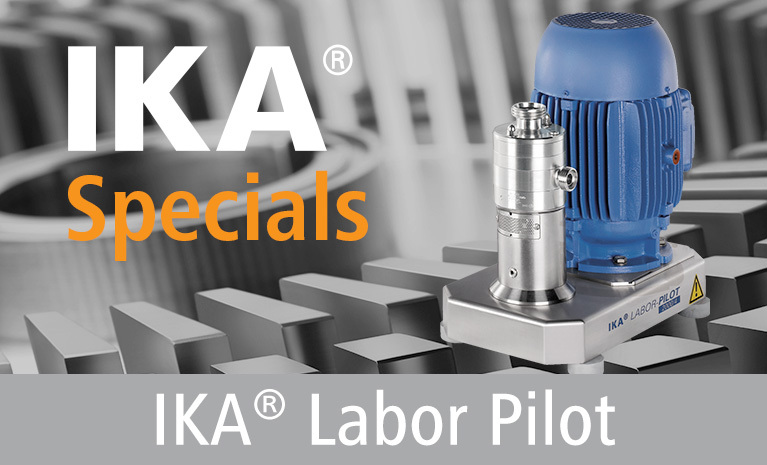 IKA® Mixers are designed for trouble free operation with sturdy generators and high quality double cartridge seals (as opposed to maintenance intensive gland packing). The mixers are also designed for ease of maintenance should you ever need to work on the unit. Improved product quality. The high shear rate and high shear frequency (see Tech Info for details) of an IKA® Mixer ensures that no pieces of polymer remain in the asphalt, improving quality and eliminating demands on filters. Cost effective operation. IKA® Mixers are built around an innovative modular design with many parts common across a range of mixers. The customer benefits by experiencing the savings associated with economies of scale, even on a single mixer purchase. The advantages continue, during ownership, with our modular concept ensuring reasonable spares pricing and short deliveries from our North Carolina Manufacturing Plant.